View More In Manual Weeders. 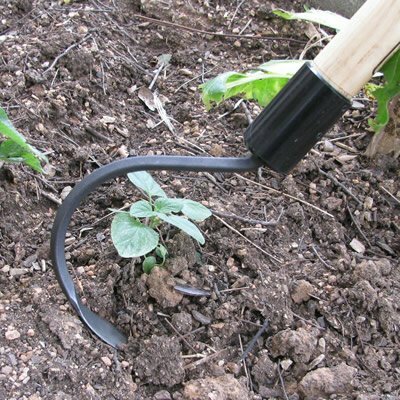 The CobraHead Long Handle is a tool used for gardening, horticulture, agriculture and landscaping. Its blade is a "steel fingernail" that makes the tool a super efficient weeding, cultivating, digging and planting device. It weeds, cultivates, scalps, de-thatches, edges, digs, and furrows with ease. 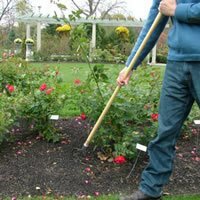 The CobraHead Long Handle allows many weeding tasks to be performed standing up. While most gardeners will find it useful, it is especially helpful for older gardener and those who have difficulty bending over or getting on their knees. The CobraHead Long Handle has three handle length options: 48", 54", and 60". The 54" handle is standard. Users 5'2" and under may prefer the 48" handle. Users taller than 6'2" may prefer the 60" handle. 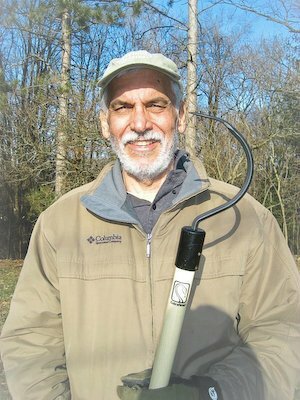 BUILT BY GARDENERS - CobraHead tools are developed from seasons of hands-on gardening experience. 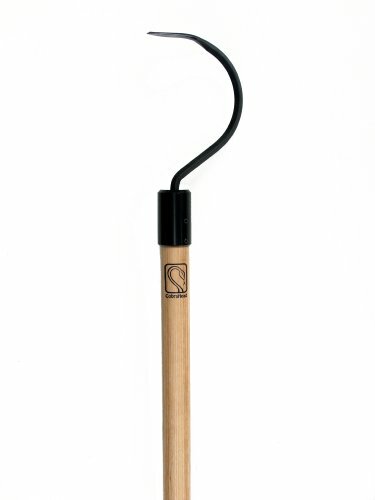 EASY TO USE - Our classic garden weeding tools are great for greenhorns or green thumbs of all ages. TEMPERED STEEL BLADE - Gardeners love this tool because the curved head plows though any soil. COMFORTABLE LONG HANDLE - Our handles are made from 54-inch North Carolina ash for easy right or left-hand use. MADE IN THE USA - All of our dependable garden tools are crafted with care in Cambridge, Wisconsin. If you have any questions about this product by CobraHead, contact us by completing and submitting the form below. If you are looking for a specif part number, please include it with your message.